Take it to the Mat. 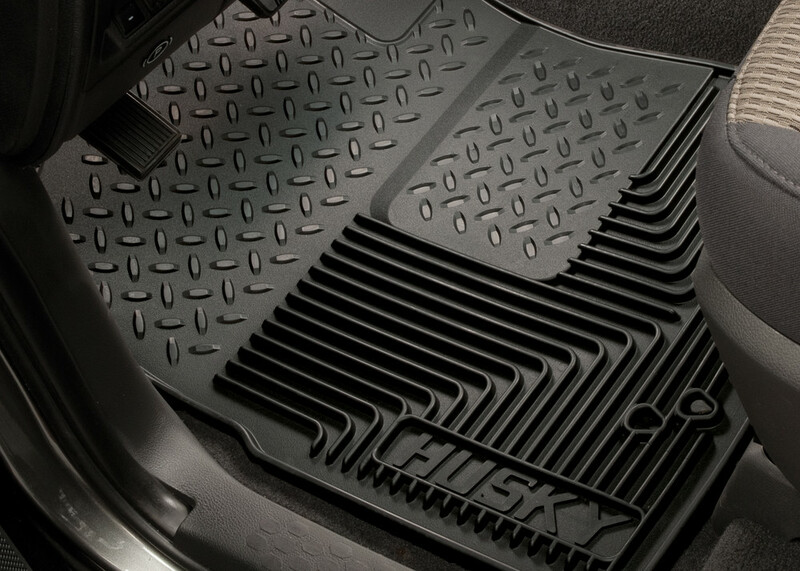 Available for virtually all of today’s top selling vehicles, Husky Liners® Heavy Duty Floor Mats are made ultra tough to take whatever abuse you throw at them. 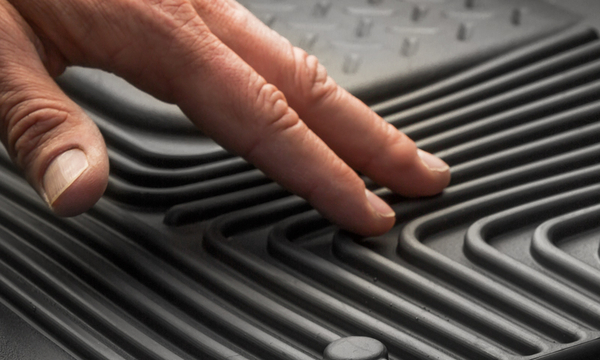 Other mats have met their match. 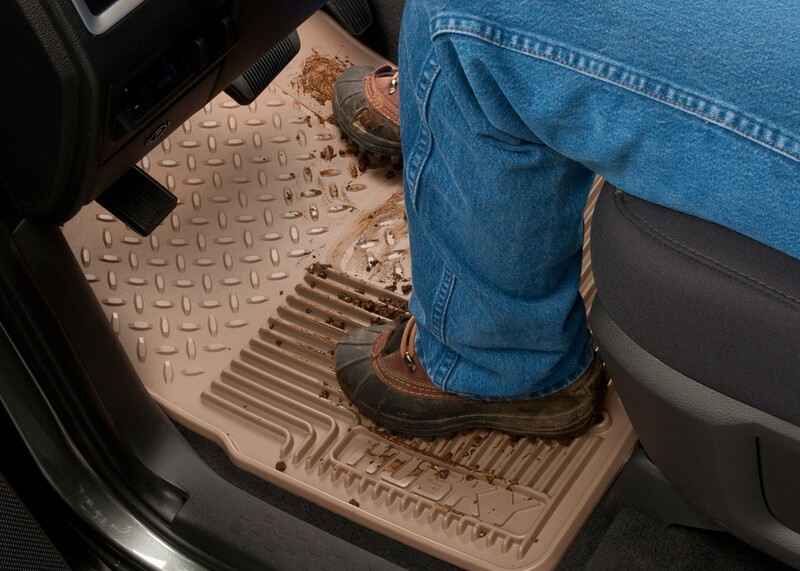 Excellent fit saves truck floors from the elements salt and dirt. Fast clean up too. I bought these for my husband for Christmas. He loves them. Thanks!! Put your mat on lockdown. 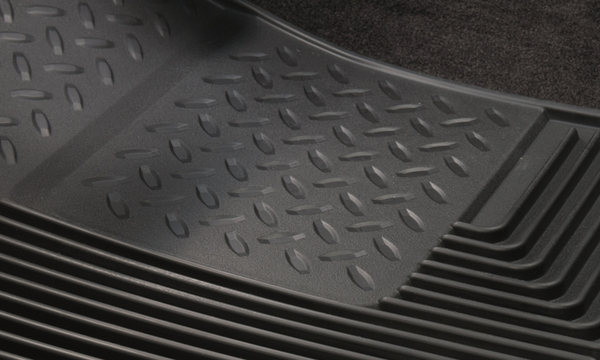 Whether you've got carpet or vinyl, our StayPut Cleats™ help keep the mat from shifting around underfoot like lesser mats. These are so nice and the fit is just right! 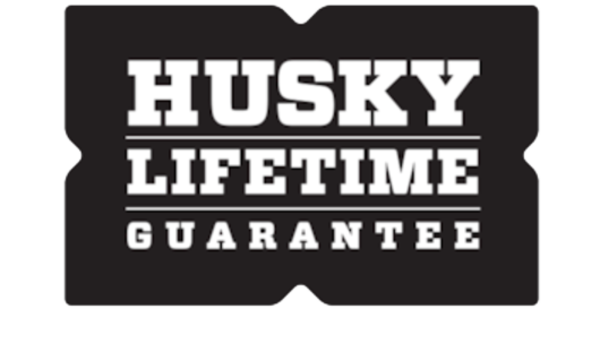 I have been looking for something to fit my1992 Toyota Pickupfor a long time and I just wish that I had found Husky sooner. These are just what I needed! I bought Husky liners for my car and truck and all I can say what a perfect fit. I tell friends about all the time. Just the best there is. 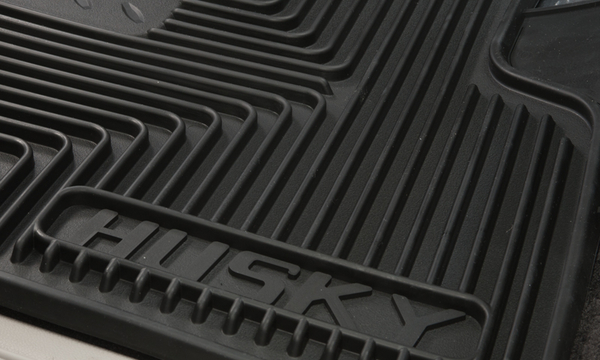 I am very happy with my Husky mats. 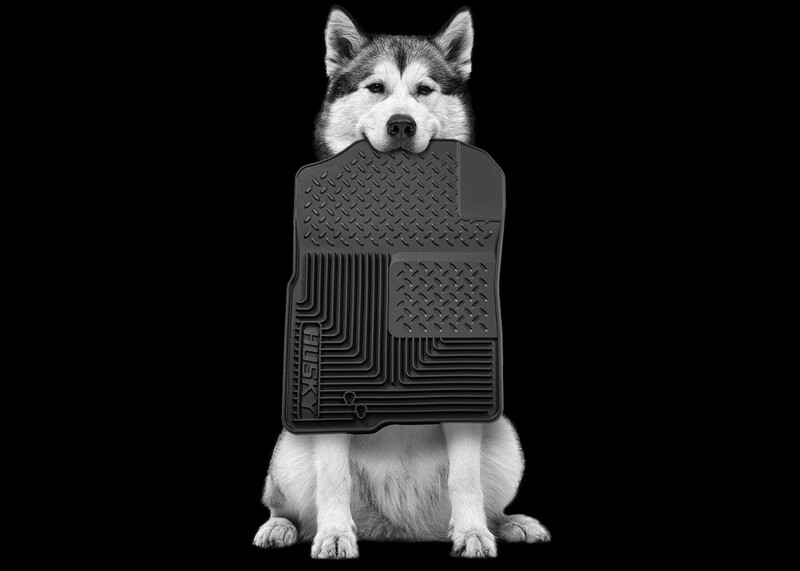 Others have seen the mats in my car, so you may have new customers. 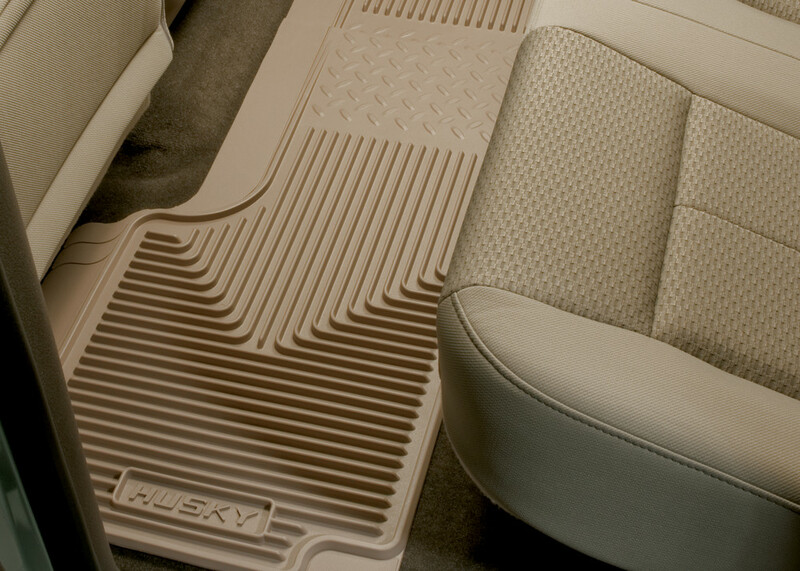 The mats were ordered for my 99 Ford Ranger. Perfect fit, no cutting. Extremely durable and really look nice on the floor. They have already captured a coffee spill and numerous dropped crumbs. They just hose right off. Love them! 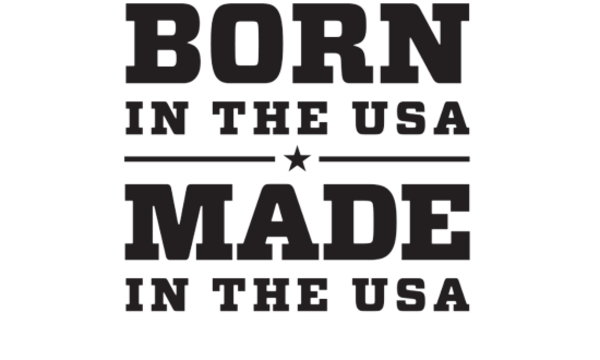 They are amazing, fit just right, colors could not be better, I am extremely happy with your product. I would purchase againfor my other car. 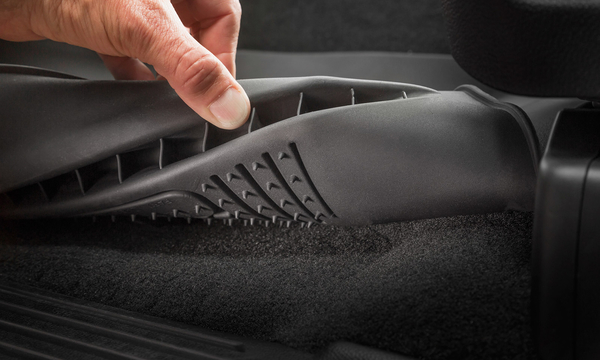 I installed these liners in about 5 minutes, they have been tough and rugged, yet comfortable. 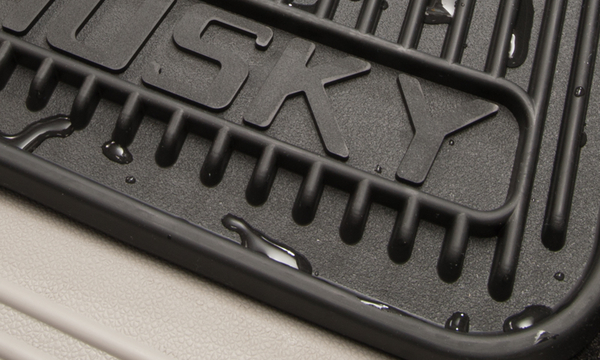 These liners really keep the mud and slop contained, I am extremely happy and recommend these floor liners. 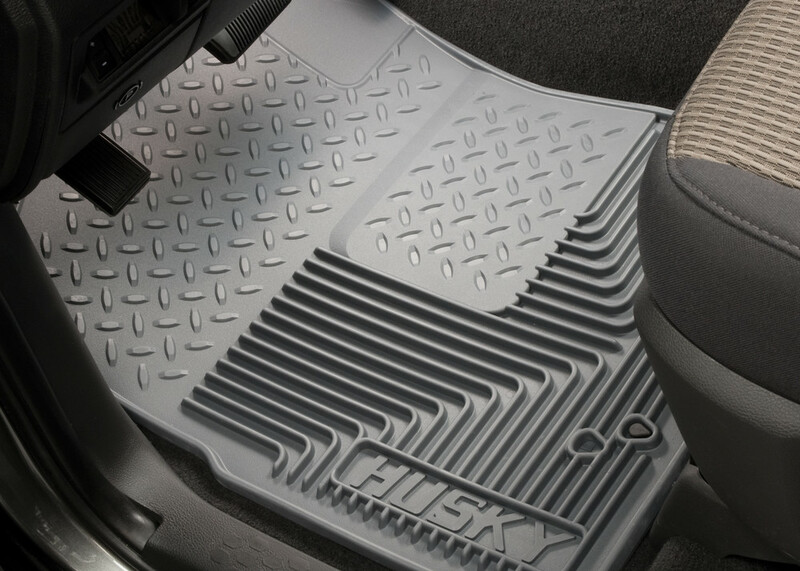 I bought these floor mats on the recommendation of a friend and very pleased with the result. I do not know of any company making an exact fit for my '92 Toyota XtraCab, but these measured out to be very close. 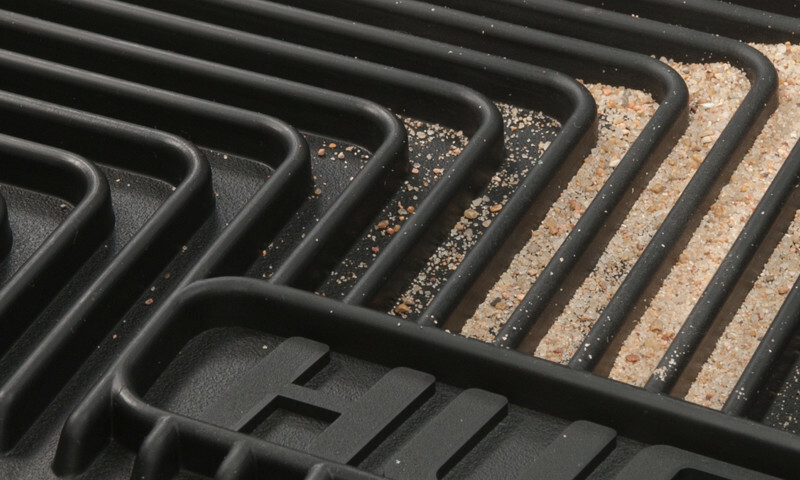 Would definitely recommend these over the "universal" option offered by WeatherTech as the Husky's actually have a raised edge to keep slush and muck from Colorado winters confined to the mat and off my carpet. Purchased for a 2000 Ford Ranger and they fit perfectly with no mod needed. 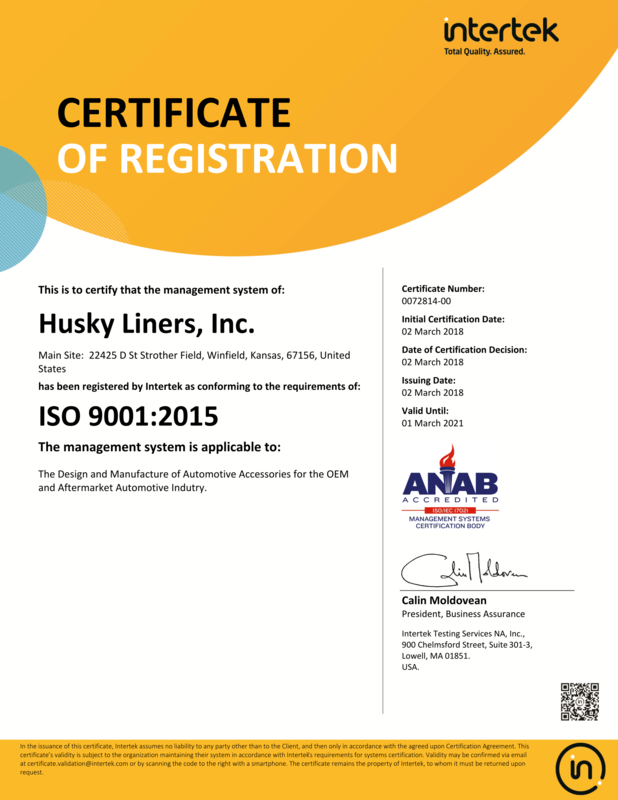 Thanks Husky Liners for a great product.